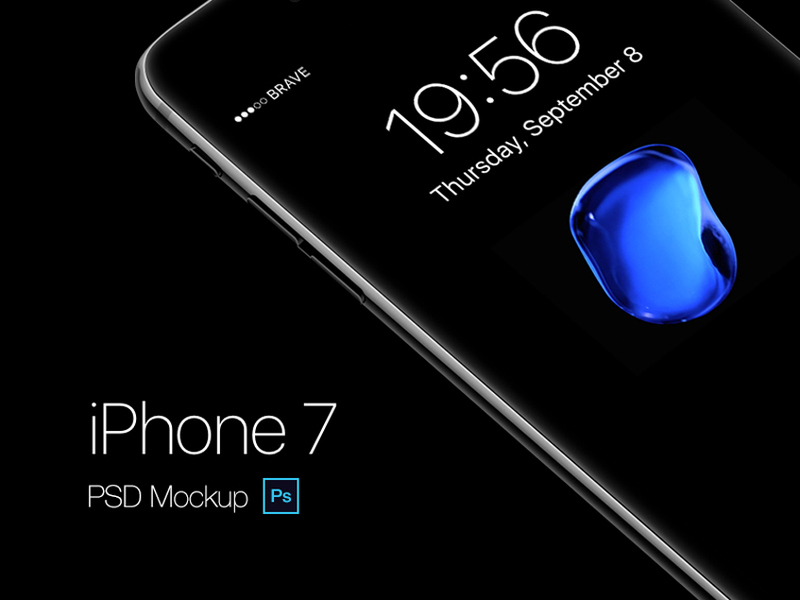 An exclusive free floating iPhone 7 Jet Black Mockup to showcase your designs in photorealistic and perspective view. Includes smart layer to easily place your design artwork. new and free mockups to your inbox.